If you are interested in buying a second-hand Rolls-Royce motor in the Ashton area, visit CC Cars Limited as soon as possible! We have an excellent collection of Rolls-Royces available with something to satisfy each and every driver. No other manufacturer can offer the standard of quality which exists in all of Rolls-Royce?s models. Boundless customisation and phenomenal quality make them highly desirable. 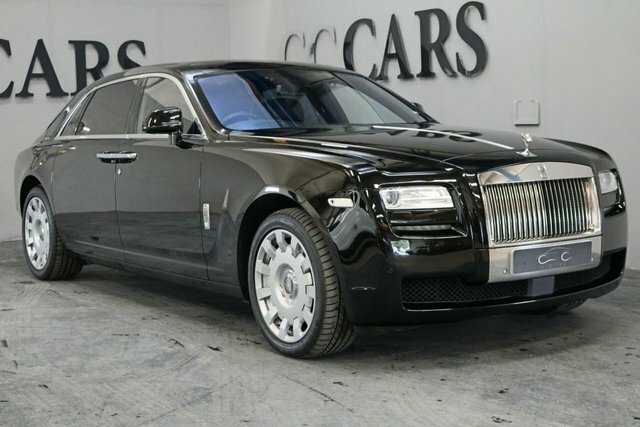 There is sure to be an ideal Rolls-Royce vehicle for you, and there is nowhere better to get it than CC Cars Limited. Value and quality are our highest priorities. Check out the collection of used vehicles on our forecourt in Dukinfield, near Ashton.